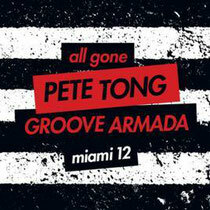 Pete Tong‘s first compilation for 2012 sees him join forces with Groove Armada to release ‘All Gone Miami ‘12’, released 26 March on Defected. 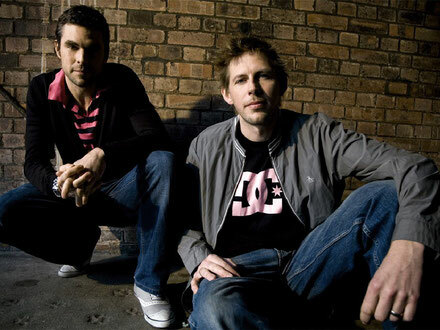 Featuring an exclusive new production from Groove Armada (‘Disco, Love, Groove’), plus tracks and mixes from Goldfrapp, Jamie Jones, Subb-an, Kevin Saunderson, Kenny Larkin, Joe Goddard, Feel My Bicep, Dusky, Nina Kraviz, The Chain, NY Stomp and many more, this two mix set is one of the premier guides to 2012’s current dancefloor bombs and future underground anthems. 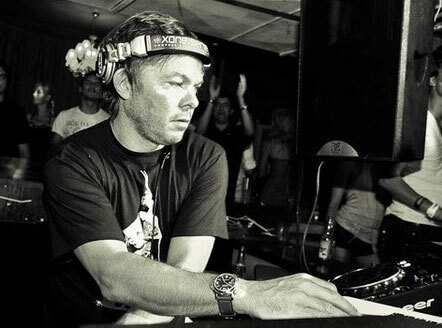 Old friends with a mutual obsession and passion for new music, Pete Tong and Groove Armada’s voracious musical appetites have helped steer dance music’s continuing evolution, be it via groundbreaking shows at Glastonbury or residencies in LA, Las Vegas, Ibiza and beyond. With its annual conference and week of events, Miami is the perfect backdrop for this album; it provides a focus for the global dance community retaining its reputation as an important catalyst for the coming year’s soundtrack (and a bucket load of amazing parties).